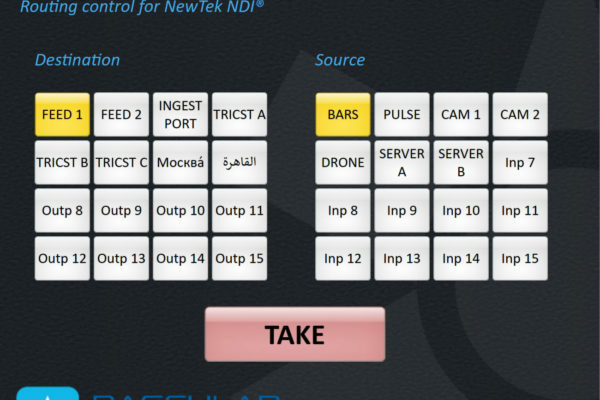 Precision control of broadcast and streaming devices. 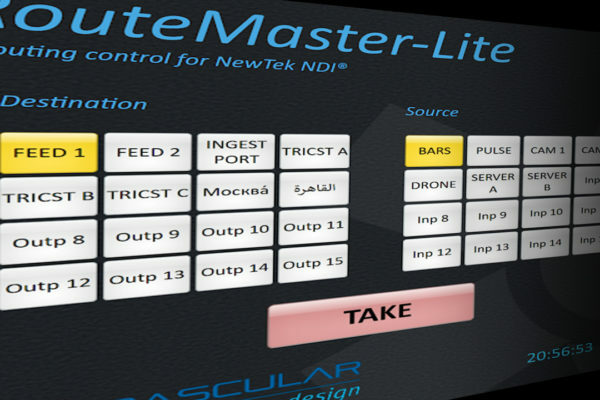 Bespoke or off-the-shelf, our applications work across SDI and IP technologies. This provides media companies with cost-effective control and management across hybrid playout environments, including live streaming. 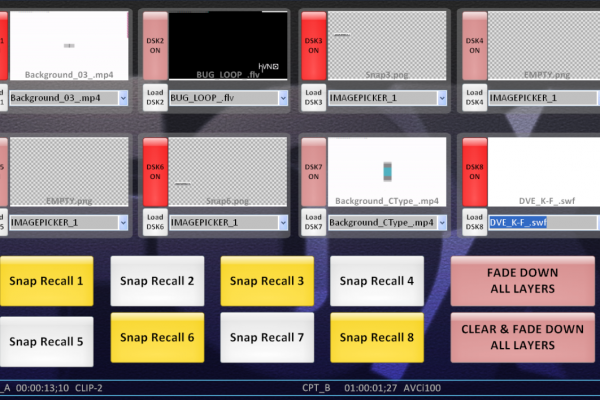 User-defined screen layouts allow precision access to on-air and off-air third-party technologies. 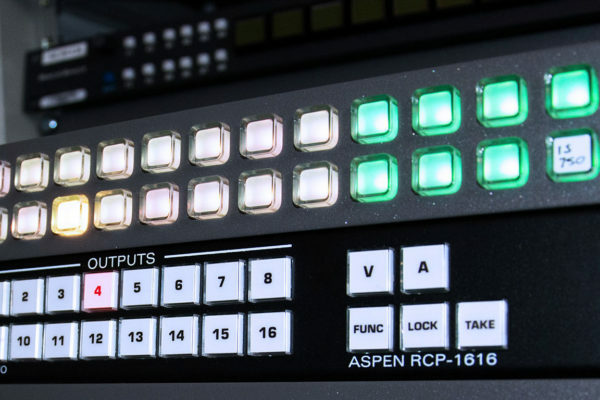 This gives operators crucial touch-of-a-button control of manual and automated media preparation and channel playout, be that IP or SDI. 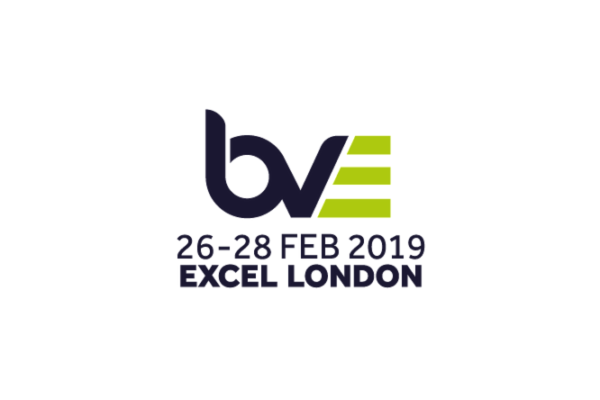 Our technology is deployed by broadcasters and playout providers globally including Discovery Communications Europe, BSkyB, Red Bee Media, M-Net, Sky Italia, ARD and NTV. Our technology works across broadcast playout devices including streaming encoders to create a highly efficient operational environment. 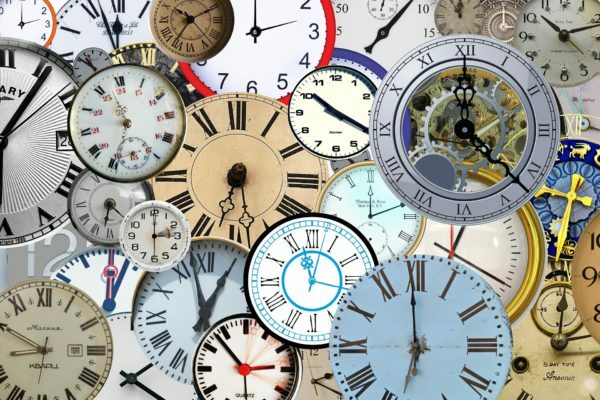 Check out our latest videos exploring what we do and how are technology can be used. New for 2017: Helm is now integrated with AWS Elemental Live and provides comprehensive control and monitoring support. AWS Elemental Live provides real-time video and audio encoding for linear pay-TV broadcast and live streaming to new media platforms. Comprehensive, Technical Support FIND IT HERE. Welcome to our new Technical Support website. 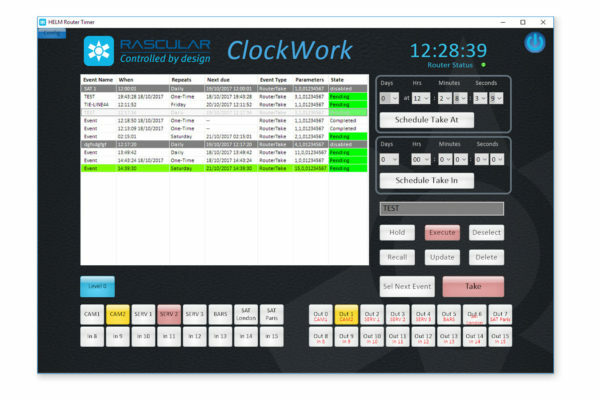 You’ll find everything here to ensure you get the most out of your Rascular products – from manuals to screencasts, trouble-shooting tips, downloads and more. 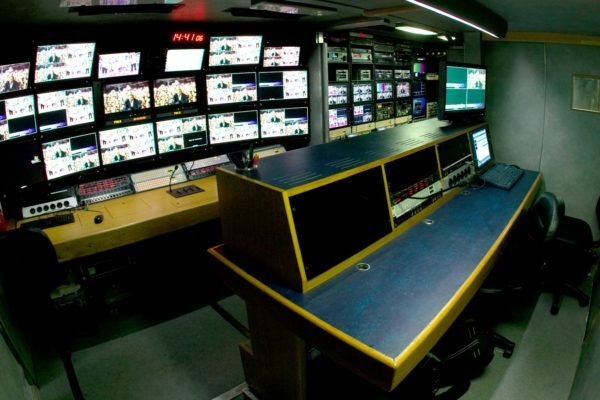 By applying our skills, tools and detailed knowledge of broadcast equipment, we can develop powerful and flexible applications to meet your requirements.